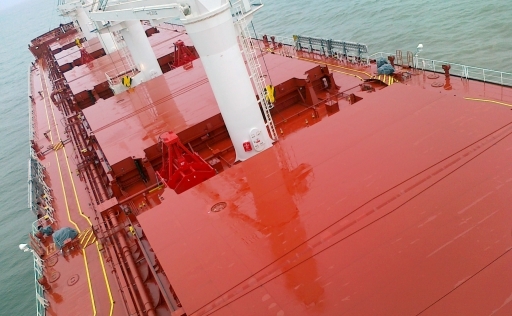 Transtor Shipping Manage vessels commercially on behalf of Dry cargo Ship Owners. Finding long term and short term employment. Coordinate all operation, Freight and Commission payments. Owners only dealing with one party for all cargo activities.